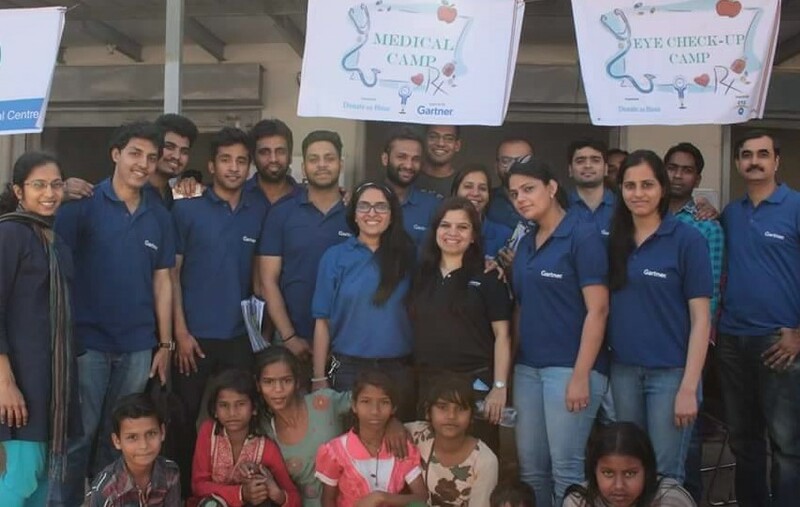 We at Donate An Hour understand the sensitivity of the situation and in order to create awareness about the same, held a “Medical Camp” sponsored by Gartner and supported by EyeQ. It included eyes check up, Dental check ups and Blood test check (mainly Hepatitis). What we realized after the camp is doing a one day camp doesnt really help much if there is no follow up with the patients, therefore we plan to have a follow up camp on the 31st of March, 2017, along with Gartner. We found cases of Eye operations, cataract, Squint, Retina opinions needed, a lot of dental cases (ectraction and polishing), and a case of Hepatitis C positive, ehich we plan to take forward and get treated in the coming week.